ChicExecs secured Beyond Beanie on E! News’ “7 Stylist, Eco-Friendly Labels That Do Good”. With every item you purchase, beyondBeanie will help a child in need. 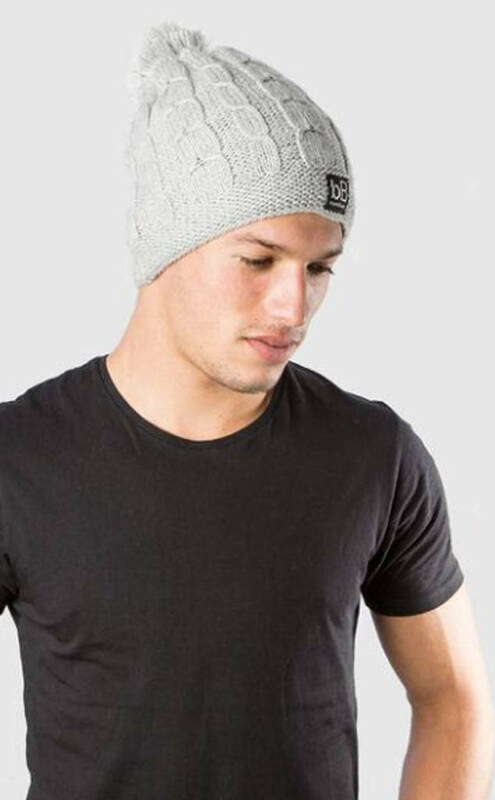 Shop all products at beyondbeanie.com.